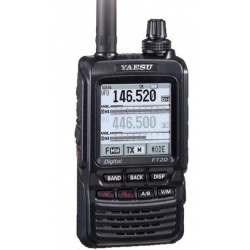 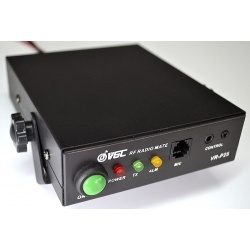 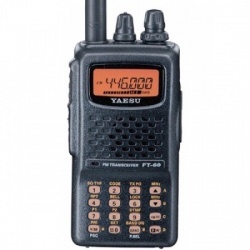 VHF-UHF Hand-held	There are 28 products. 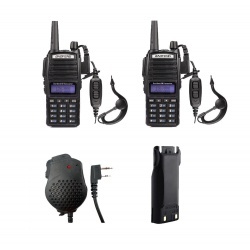 Our selection of walkie-talkie and handheld dual-band transceiver VHF UHF. 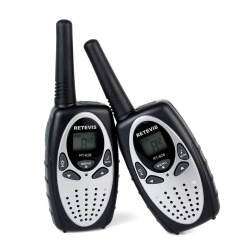 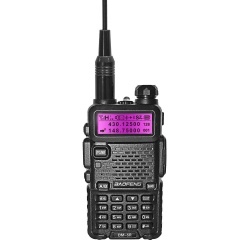 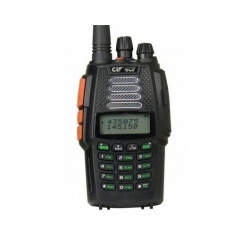 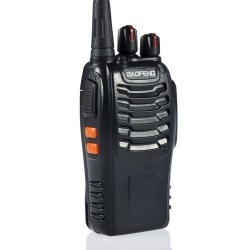 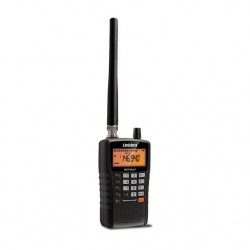 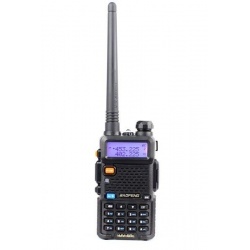 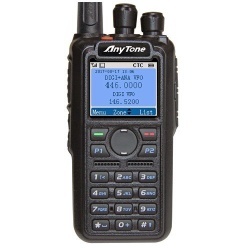 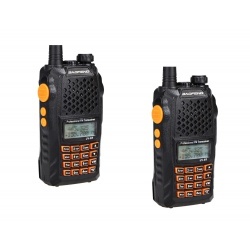 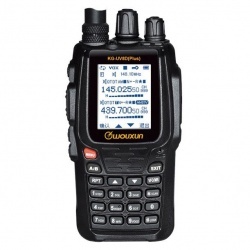 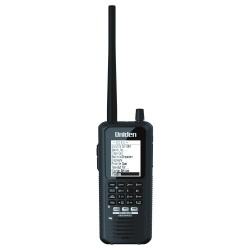 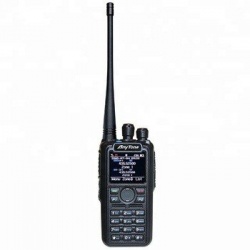 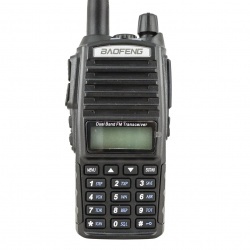 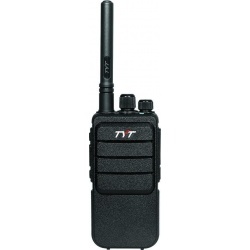 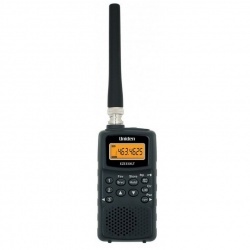 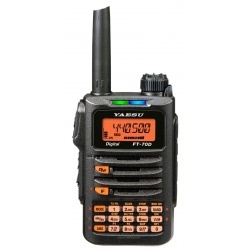 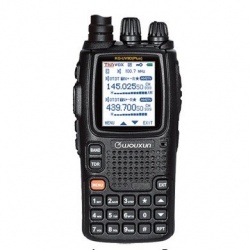 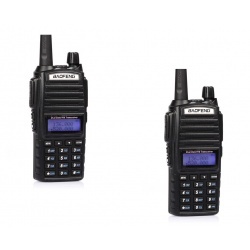 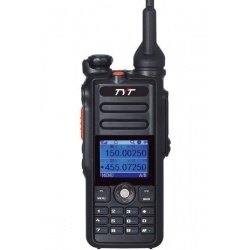 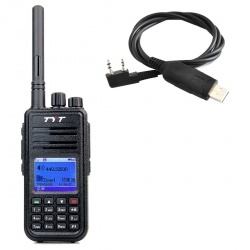 This DUO pack includes 2 genuine walkie-talkies Baofeng UV-6R, dual-band VHF radio from 136 to 174MHz and UHF From 400 to 520MHz with 5 watts, equipped with an FM radio, a led lamp and dual watch functions, VOX, CTCSS, DSC.Comes complete with: 2 x UV-6R 5 Watt, 2 AC wall chargers 220V, 2 belt clips, 2 dual-band antennas, 2 batteries 1800mAh, 2 micro-ears, 1 programming cable, manual in english. 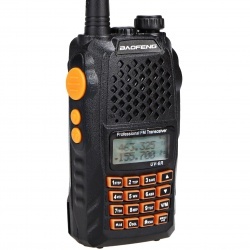 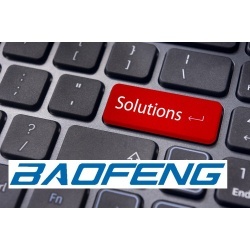 The Baofeng UV-5R or UV-82 programming service by Passion Radio, is not yet available in english.